Forestly unites all people who want to invest into forests and are interested in maintaining their biodiversity and richness while creating income from timber and non-timber products and services. 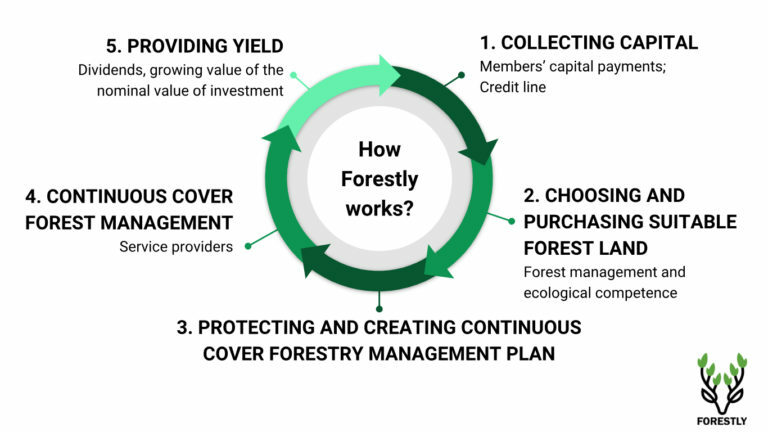 Forestly buys, protects and manages forests according to Continuous Cover methodology and pays dividends to the investors on the profit earned from forest management. People who join Forestly make regular or one-time payments to Forestly. Forestly uses these investments to buy forest land. This forest land will be managed by continuous cover forest management principles. This maintains the value of the forest as a habitat and biodiversity of these forests. 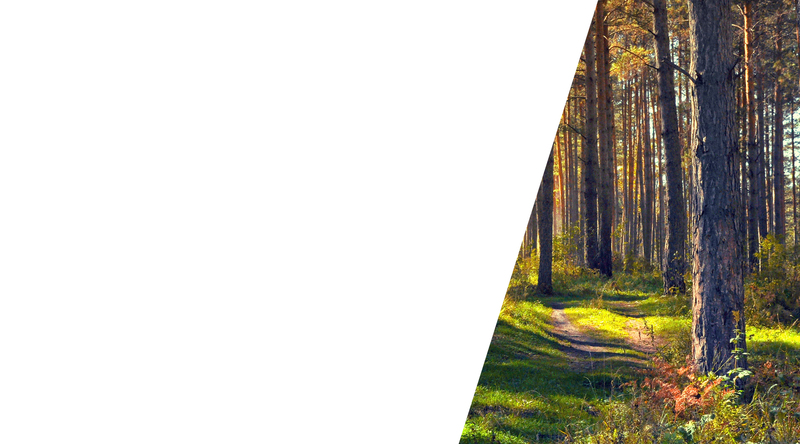 Forestly earns profits from logging and other activities, which results in dividends for Forestly members as well as the growth of the base value of the investment. NB! 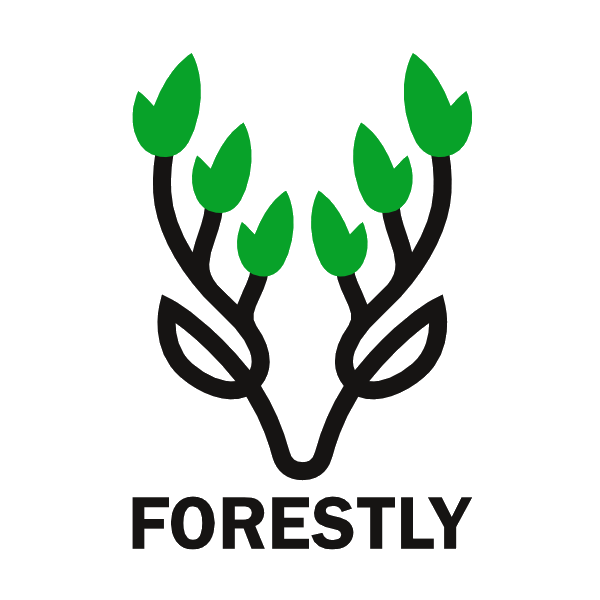 Forestly can not guarantee profit on the investments and payments made to Forestly. If you are uncertain how Forestly works or on the risks involved with investing into Forestly then please do not make any payments to Forestly. Forestly is a commercial association (tulundusühistu) registered in Estonia. Each member has one vote in the association’s General Meeting (regardless of the size of the contribution, forest land area or other factors). To join Forestly, please read and agree with our Core Values and Constitution, which for now are available unfortunately only in Estonian. Please send us an e-mail if you are interested in joining Forestly: info@forestly.ee. We will definitely reply to you!